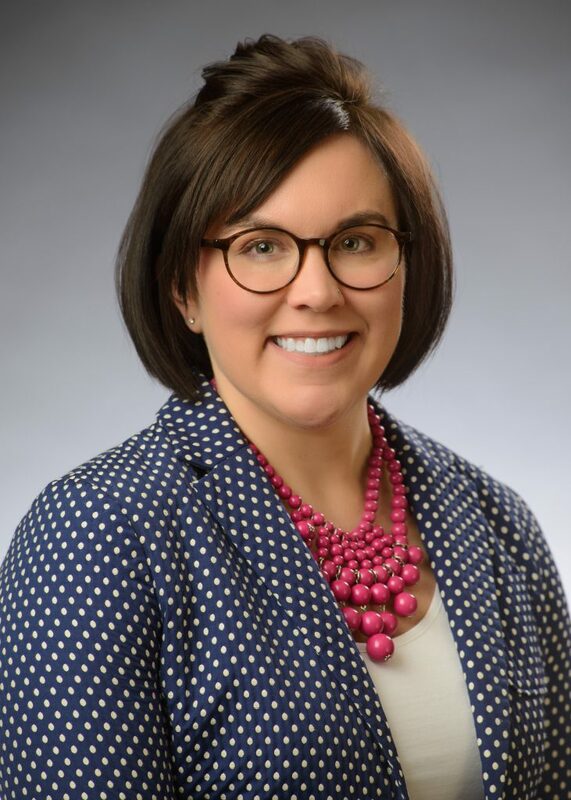 Ashley Termansen received her Master of Social Work degree from the University of Denver in 2010, with a focus on clinical social work and trauma response and recovery. She currently works with Burroughs Counseling & Consultation LLC in Sioux Falls, SD, providing mental health services, including EMDR therapy for trauma processing. Ms. Termansen joined the CPCM board as a way of working with other professionals to increase awareness of child maltreatment and find new ways of prevention. As a passionate advocate for the safety of and protection for all children, she is dedicated to making positive changes for our children and our future.